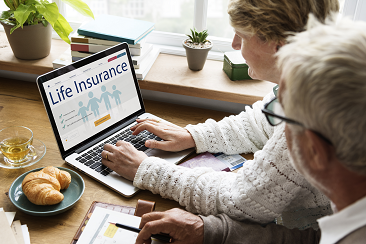 You have probably heard of Life Insurance before and have a fair understanding of what it means; you pay an insurer a monthly premium in exchange for financial protection if you were to die unexpectedly. Seems simple enough. But…..
. Do I need life insurance? It is a safety net to provide your loved ones with financial security should the unexpected happen you. It is also smart investment to make for many. 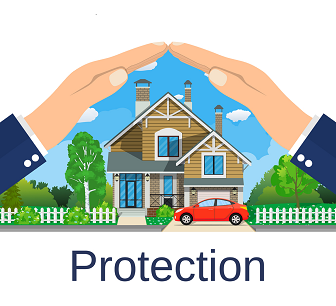 However, it can come with hefty premium…..
Life insurance is a necessary expenditure for most people and provides vital financial support for your beneficiaries should the worst happen. However, if you aren’t careful, you could end up paying more than you need to. Below are five…..